Posted in Music. Tagged Johann Sebastian Bach, Prelude No. 1 in C Major, Tzvi Erez. Posted in Music, Uncategorized. 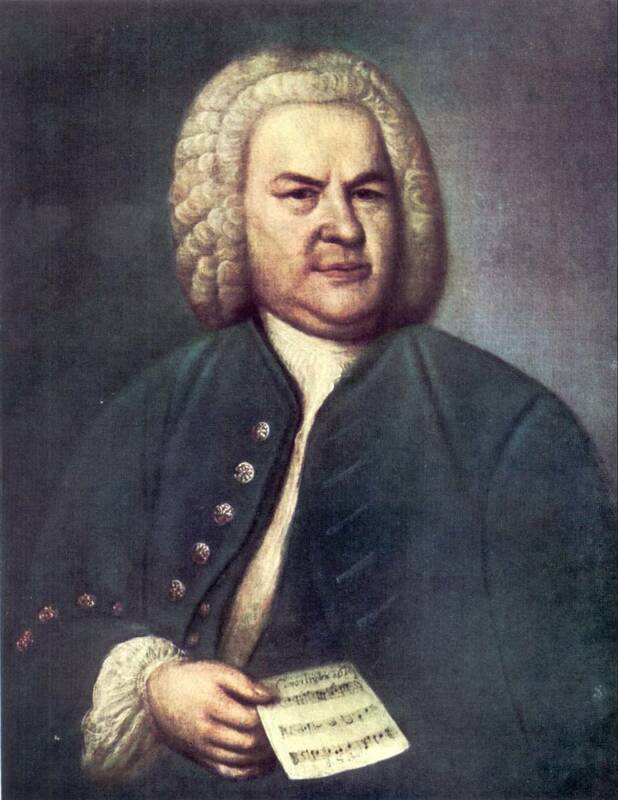 Tagged Brandenburg Concertos, Concerto in G Major, Johann Sebastian Bach.